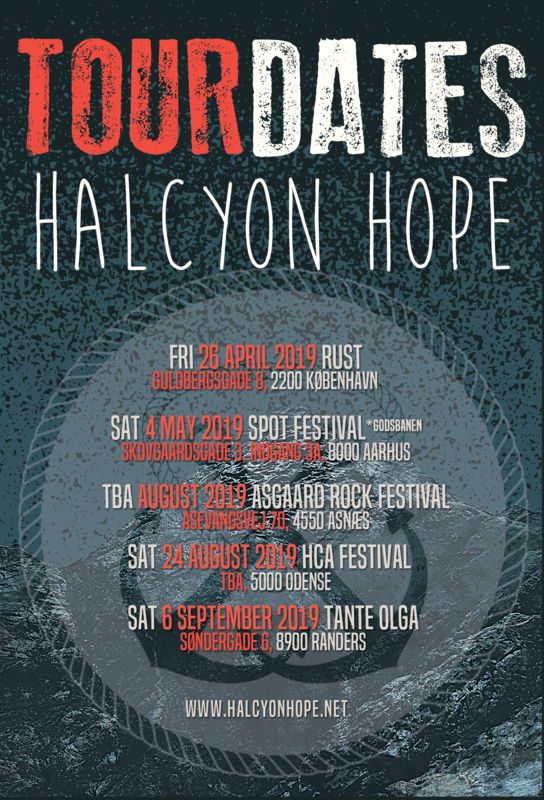 Dear myROCK listeners – we just realized this – and we are so humbly thankful for you having voted us onto the most recent list here in July 2014. Out of 666 songs our first single Monuments was secured an impressive no. 75 spot. Looking at what bands we “beat” we just can’t believe it. So thank you all so so much. 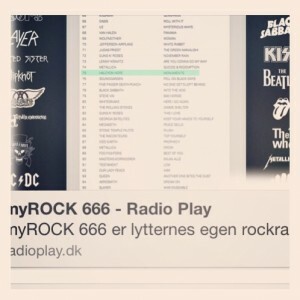 This is so rad for us as this list is made purely by the myRock radio fans. Download our album for free for a limited time. 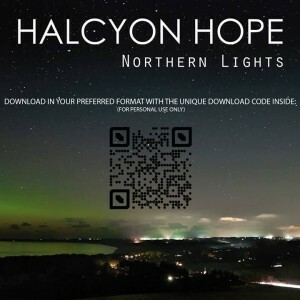 Our album Northern Lights can be downloaded in its entirety in all preferred formats for free…yes it’s completely FREE OF CHARGE (or name your price if you wish to support us…but it is not expected from you at all – we just want you to hear our songs). This unbelievable offer will continue for a limited period of time so download for free already today. 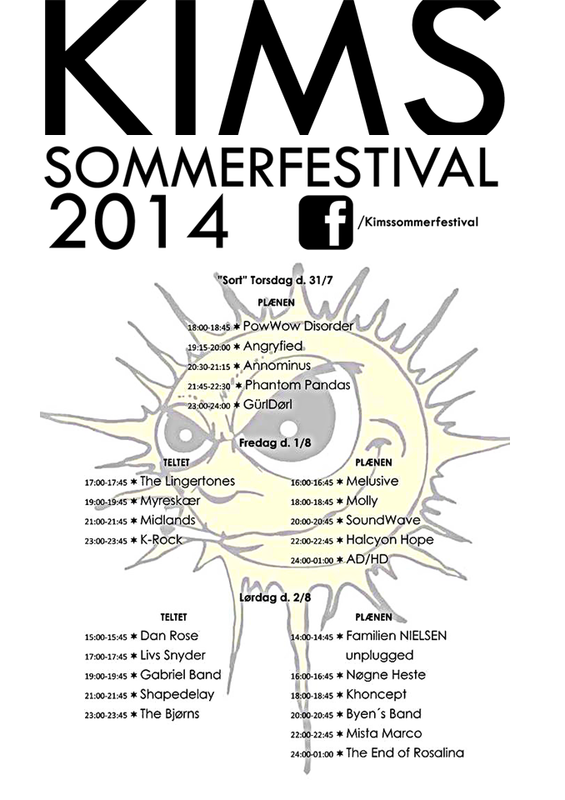 And please share with your friends peps – sharing is caring with the gift of music!